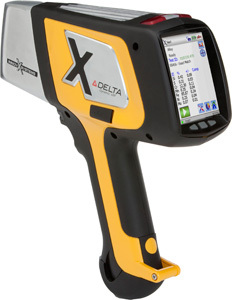 Enjoy a long term relationship with your DELTA handheld XRF. Innov-X is the only handheld XRF manufacturer to offer a truly upgradeable platform. As your analysis needs change, the performance features of your existing DELTA can be incrementally increased as well.